Take control of a new outdoor lighting experience! 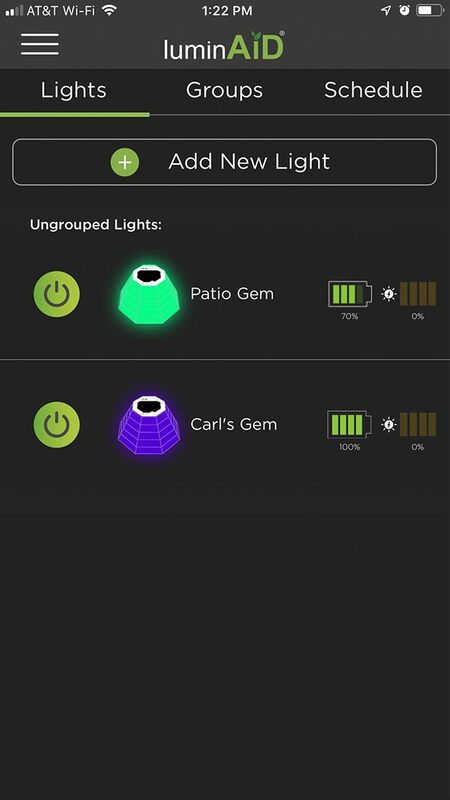 The LuminAID Smart Solar Garden is an interactive Bluetooth lighting system that is powered and controlled using your iPhone, Android phone and tablets. 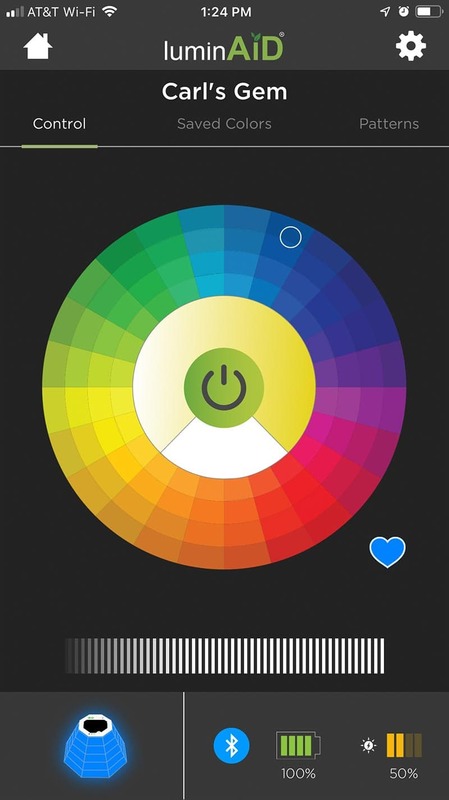 LuminAID approached us with a partially complete iOS app that had difficulty connecting and controlling their lights. With a long list of requirements and an upcoming demonstration only 30 days away it was imperative that we complete the iOS app on time before developing the companion Android app. Our team of iOS and Bluetooth experts worked with LuminAid’s team to understand their requirements and help strategize priorities. 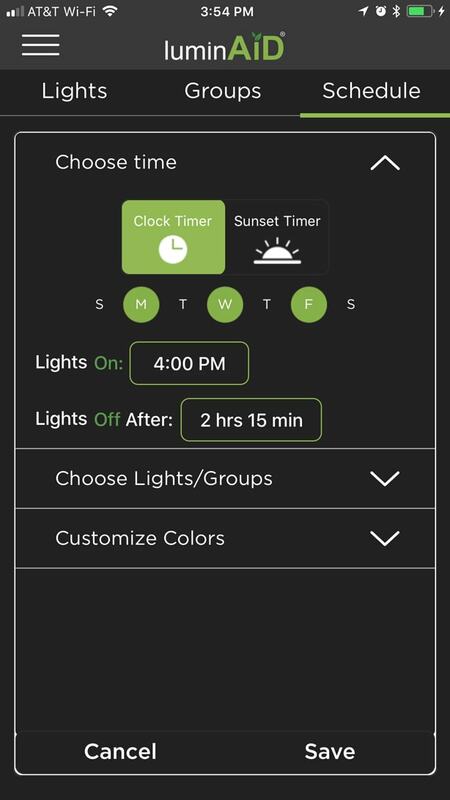 We rapidly revamped their app include missing features and connect to and control multiple lights simultaneously with zero delays. Within less than 30 days we were able to finish the iOS app in time for LuminAid’s demonstration. 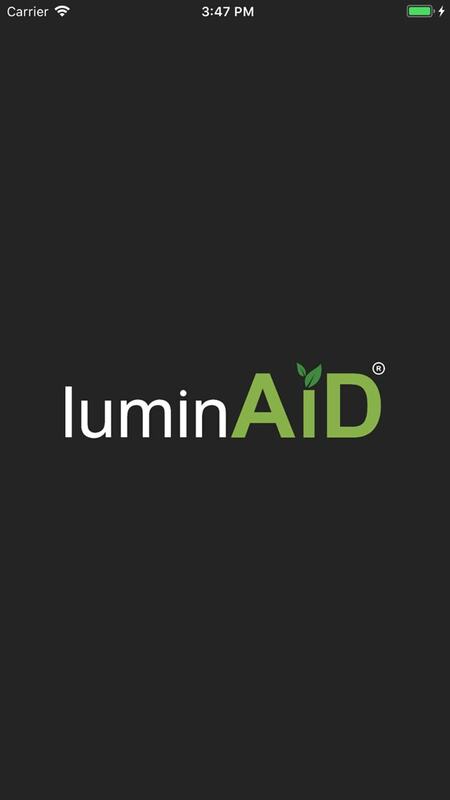 We worked closely with LuminAID’s team to develop a strategy that worked for them. We first tackled the main issues in their existing iOS app so they were prepared for their important demo. Fine-tuning our focus we worked on strengthening all Bluetooth connections between mobile devices and lights so all light response times were instantaneous. Structuring this project so work could be done simultaneously across teams and platforms was a critical component. With the iOS demo app complete we had enough of a framework to finish out the new iOS feature and enhancement requirements while simultaneously building the new Android app. 5 Star Reviews Across the App and Google Play Stores! 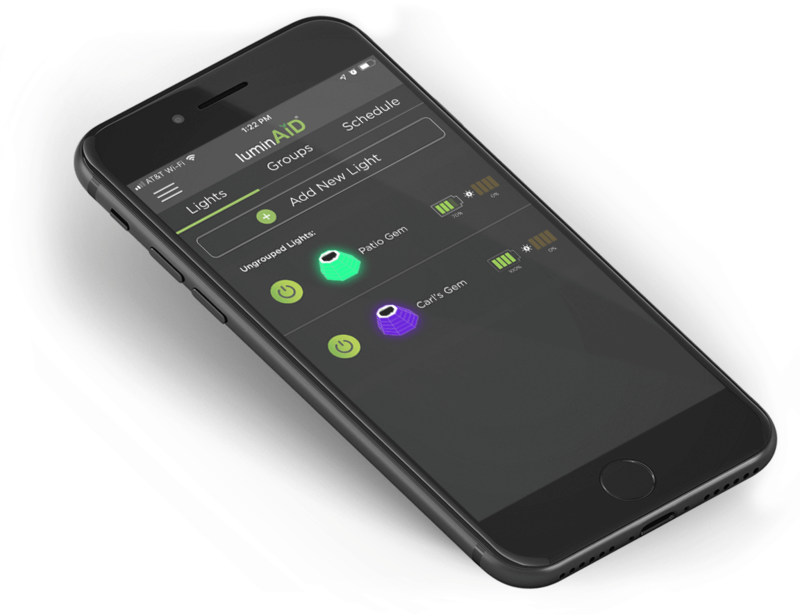 We were able to complete and deliver the new LuminAID iOS and Android app in time for their 2018 holiday release.